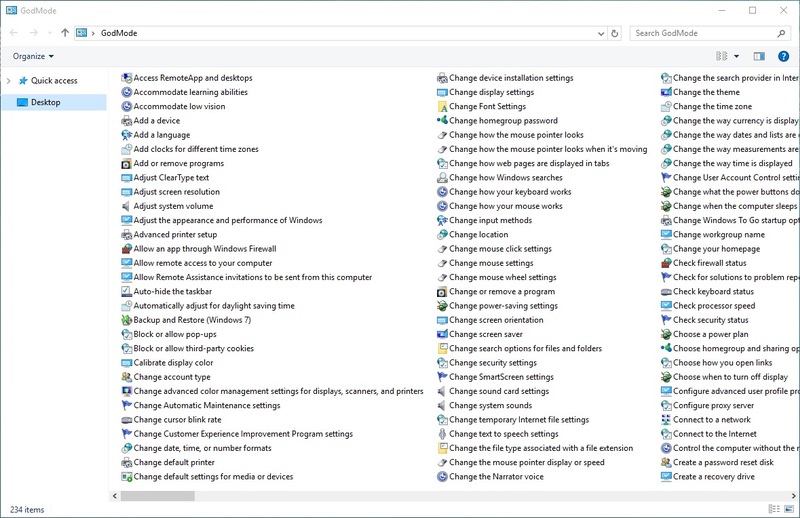 To activate God Mode on your computer, simple right click on your desktop and create a new folder. 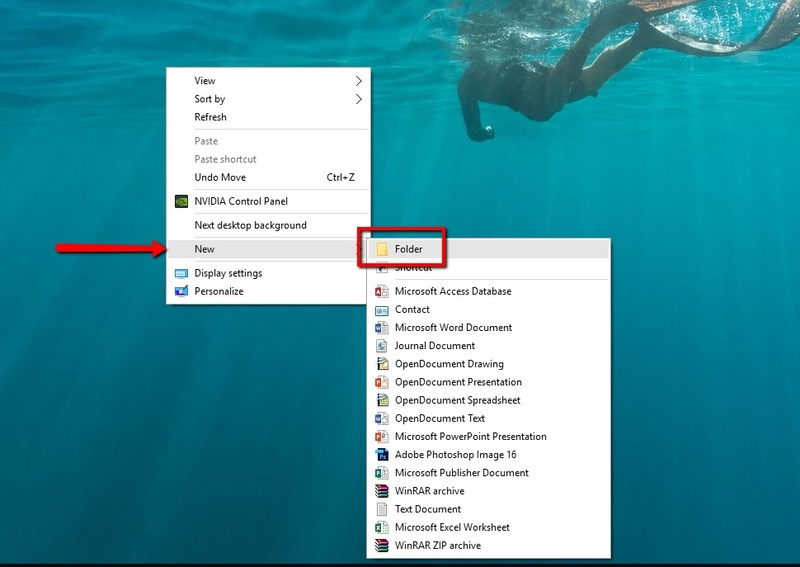 Be sure to copy and paste that exactly as I have it typed and insert it as the folder name (including the GodMode. Part) and hit Enter. 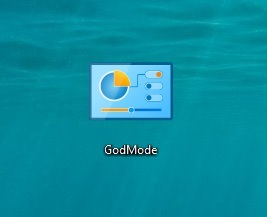 Your folder icon will transform into an icon similar to your control panel and upon opening it up, you will see God Mode in all of its glory.